Great Company. Responsive, reliable, great service. Even texts if they're postponing due to weather. 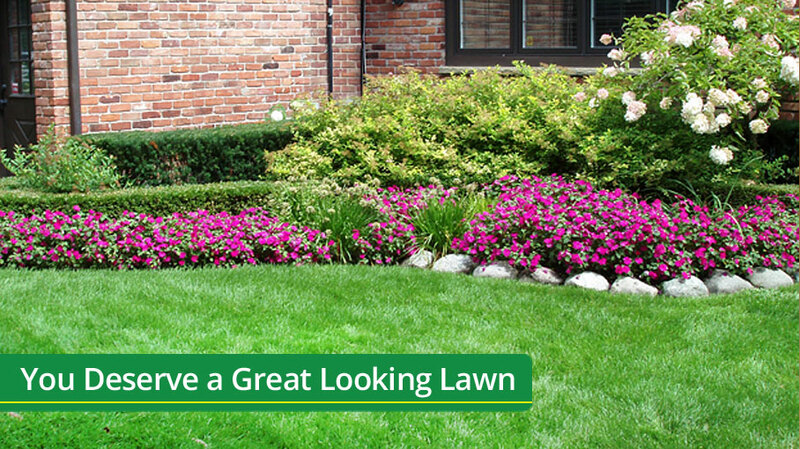 Lawn always looks great after a cut and edge. Metro D Lawn Care consistently did the whole job and never missed a cut and when they were put off by rain, I received an Email letting me know that I would first up the next day. Reliable service, consistent. Was told by a friend it was a new company and we both decided to give you a try. Professional,reliable,considerate,understanding and a sincere desire to please. That pretty much sums up Kyle!! Thank you and look forward to seeing you next summer. Great customer service and e-mails if you can’t be there on time.